While the weather mostly missed us in New York (I still ended up catching a train right after the tasting back to DC), the tasting event was a great success. Many of the wines were exquisite, age-worthy and polished despite the lackluster press for 2012 in general. Amongst them and one of my favorites from the tasting was the Chateau Cantenac Brown 2012. 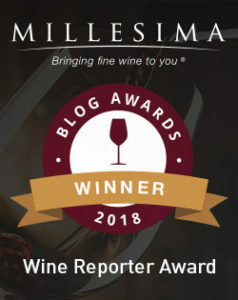 Not only was it sumptuously textured and well-structured, it was one of the most compelling values of the day considering it can be readily found for under $45. That might not sound inexpensive, but many of the wines in the room were well into three digit territory. The Cantenac Brown was a great wine for the money. 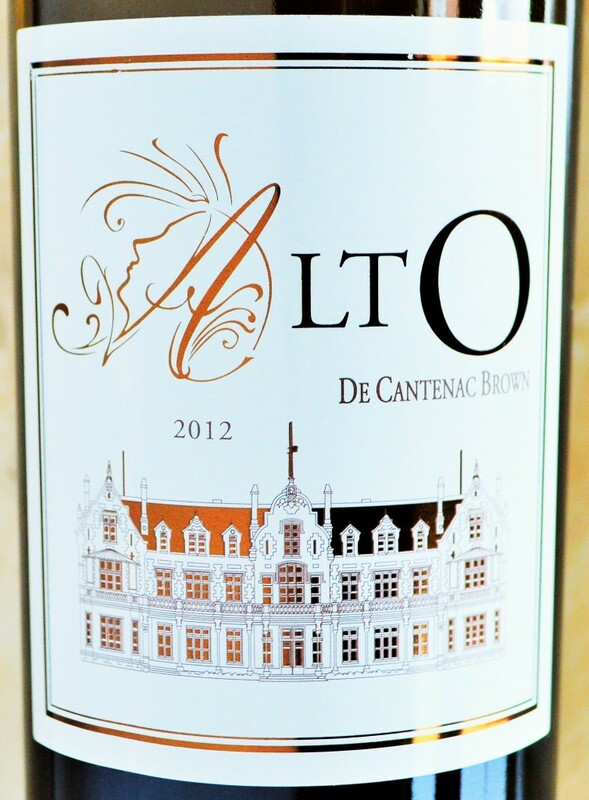 AltO de Cantenac Brown 2012 – A light golden yellow. An aromatic nose reveals sweet honeysuckle mixed with hints of lemon and zesty orange. In the mouth the AltO de Cantenac Brown is rich and viscous with an abundance of ripe, sweet tropical fruit balanced by citrus acidity. A powerful yet balanced Bordeaux Blanc, it finishes lengthy and spicy. 90% Sauvignon Blanc with 10% Semillon. 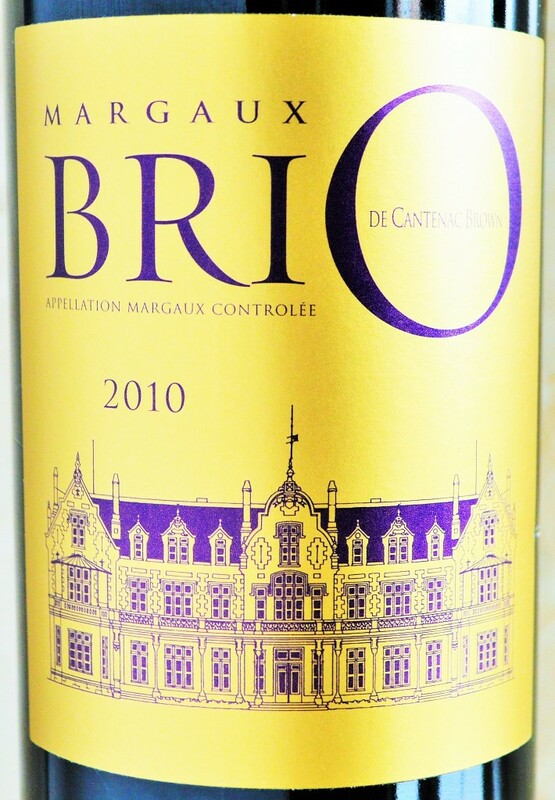 BriO de Cantenac Brown 2010 – A deep, dark ruby red color with aromas of dried roses, black cherry, currants, menthol and white pepper. In the mouth the Brio de Cantenac Brown is medium to full-bodied with juicy dark fruit accented by hints of rosemary, thyme and graphite. It’s smooth and softly textured at the core before finishing with an ever so slightly drying finish. It’s a strong value and an approachable, modern-style that will make a nice introduction to the estate. 65% Cabernet Sauvignon, 30% Merlot and 5% Cabernet Franc and aged for 12 months in 25% new oak. 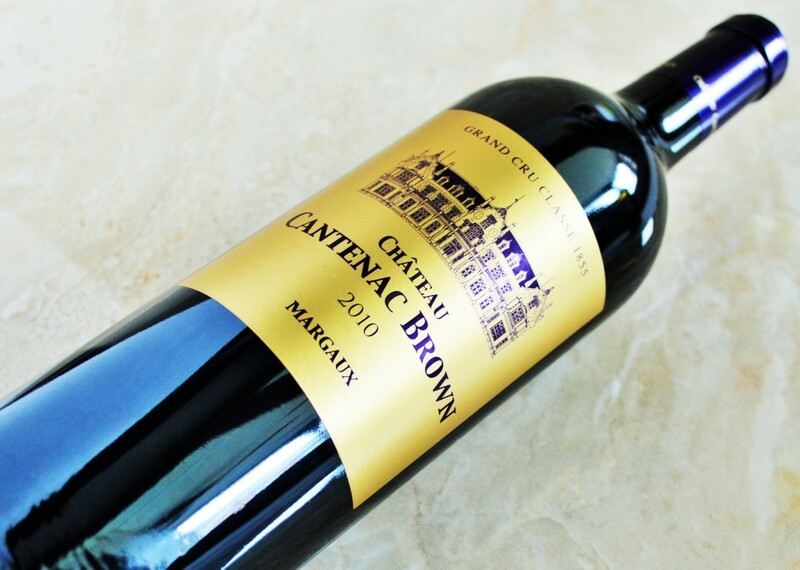 Cantenac Brown 2010 – A dark, opaque color turning crimson at the rim. The perfumed nose reveals sweet liqueur-like dark fruit and crushed flowers intertwined with black olive and charcoal. In the mouth the Cantenac Brown 2010 is authoritative yet polished with incredibly refined tannin and a finish that lasts for 20+ seconds. The black cherry and blackberry flavors are framed by ongoing notes of violets, smoke, slate and a bit of scorched earth. A spectacular effort with wonderful texture, balance and structure that will prove even more interesting in 10 years. 66% Cabernet Sauvignon and 34% Merlot and represent 45% of the harvest. It’s aged in 60% new oak for 12 months. If you you’re wondering why the Cantenac Brown 2010 costs more ($70 versus $45) than the Cantenac Brown 2012, it’s because of the perceived quality of the vintage. 2009 and 2010 in Bordeaux were banner years, with unusually consistent weather for this region. These vintages command significant premiums over ‘lesser vintages’, such as 2007, 2008, 2011 and 2012. In 2010, the wines of Bordeaux were immensely concentrated and classically structured. It has been described as the most incredible Bordeaux vintage in decades. 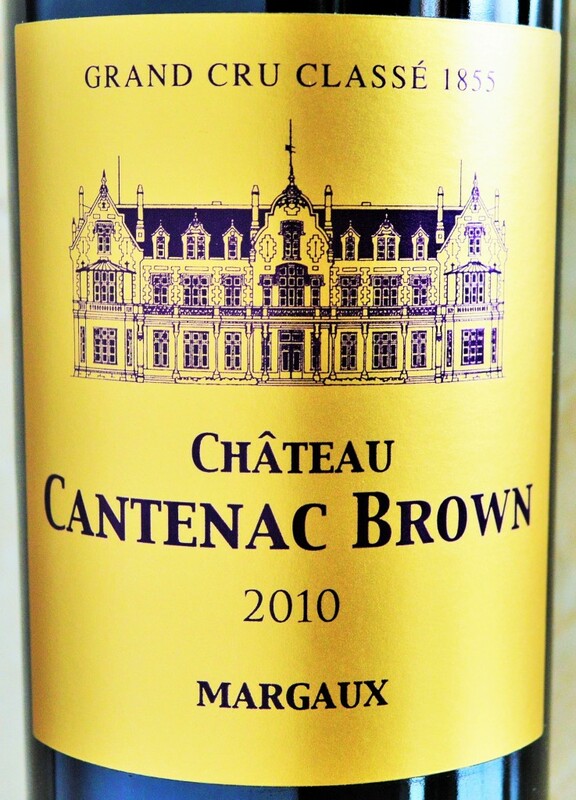 Yet despite the stratospheric pricing of many top Bordeaux estates, the 2010 Cantenac Brown, while more expensive than the 2012, is still an excellent value relative to many of it’s peers. And for us consumers, the perception that 2012 is a ‘lesser vintage’ works in our favor. Hence why 2012 is being called by many the ‘value vintage’. While it was a challenging one due to ongoing cold and wet weather, many estates, like Cantenac Brown, managed to produce great wine. I am really impressed with the entire portfolio and hope to have the opportunity to taste future releases from Cantenac Brown. My advice: Seek out and enjoy the Cantenac Brown 2012 over the next few years, and cellar the Cantenac Brown 2010 to savor down the road. Either way, you’re going to be drinking quite well!